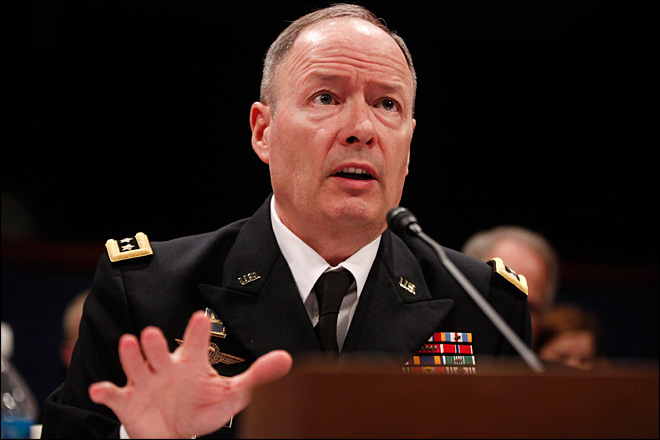 In testimony before Congress today, National Security Agency Director General Keith Alexander testified that surveillance of nearly every single person in the United States has not only helped to thwart over 50 terrorist attacks, but has yielded the added benefit of stopping an album featuring the members of Metallica and U2 frontman Bono. While Americans are torn about surrendering civil liberties in order to prevent potential terrorist attacks, almost everybody agreed that a Metallica/Bono album had to be stopped under any circumstances. In a Gallup Poll, 98 percent of Americans agreed they would be willing to give up any of the Constitution’s protections in order to avoid a sonic atrocity on this scale. “Hell, I’ll give up freedom of speech, freedom of the press, freedom of assembly. You can search my home, take my guns, make me testify against myself. I’ll even quarter soldiers. Just for God sakes, don’t let Bono appear on a Metallica record,” said Helmholtz Watson, a professor of Heavy Metal Studies at Emory University in Atlanta, in a statement that echoed the sentiments of nearly every American. 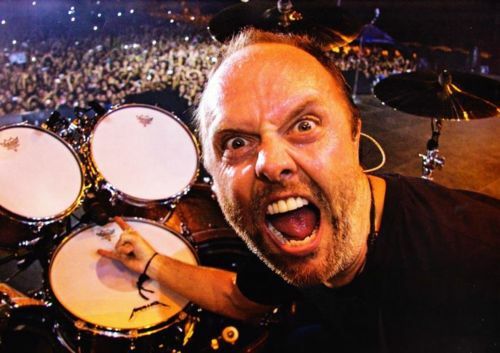 According to Alexander, Metallica drummer Lars Ulrich contacted Bono last November in an attempt to gauge his willingness to be part of a project. The NSA had been monitoring Ulrich, who has been under investigation for trafficking in donkey thyroid glands, for the past 2 years. When NSA agents heard Ulrich utter the phrase “adult contemporary sounding metal album” they immediately went into action. Ulrich was arrested and questioned for 12 hours the next day. While he failed to discuss the Bono/Metallica plot, he did confess that Enter Sandman sounds way too much like Excel’s Tapping Into The Emotional Void to be a coincidence. He was released, but detained and questioned again when he was spotted late that week in a Sam Goody’s in Venice Beach trying to buy a copy of U2’s 1993 album Zooropa. Authorities say that the conspiracy never got past the planning stage and, in spite of their desire to “beat Bono like a redheaded stepchild”, the NSA believes that no actual criminal activity took place. Still, as a precaution, they are continuing to monitor the phone calls of every American who owns a Metallica or U2 album, as well as several Pakistani nationals living in Michigan, Ohio, and Florida. This entry was posted on June 19, 2013, 3:47 PM and is filed under General Weirdness. You can follow any responses to this entry through RSS 2.0. You can leave a response, or trackback from your own site. Whew! All I can say is “thank God for the NSA” and their vigilance. Aural atrocities, even the conspiracy to commit or even contemplate, should not go unpunished. If they had been there to prevent “Lulu”, the world would be a very different place. I am glad they got those treasonous bastards and stopped the destruction of the ears of “Merica’s youth. I spect that Guantanamo is the next stop on their tour. I wouldn’t send Lars to Gitmo,he’s given me a lot of great music to listen to over the years. Honestly, I’d gladly pay my life savings to send Bono there. 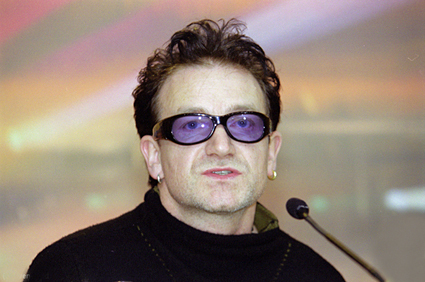 For some reason, I want to hit Bono whenever I see his face. Until it stops bleeding. I feel a ton of anger towards him myself. Not sure why. Some of the things he says on stage are just embarrassing. I can never be sure if he’s promoting some legitimate political agenda or simply is the biggest narcissist on the face of the earth. Either way, I just don’t like him.